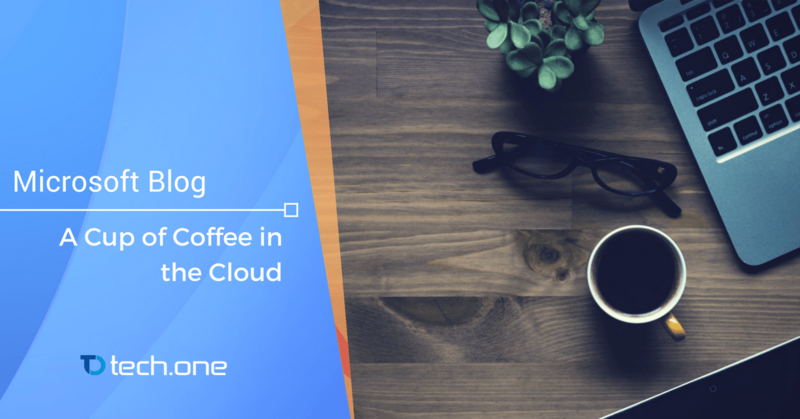 Today, we’re going to talk about coffee and how it went up to the cloud. Yes, we’re going there. A recent study by MARS DRINKS highlighted that 80 percent of their respondents felt that coffee was important to the overall working environment and 54 percent expects work productivity decline when presented with the idea about a working day without coffee. If it’s important to productivity, it’s important to digital transformation. It was only a matter of time for the cloud to fill our cups and it seems like… it just did. Long story short: everyone drinks coffee, even the Office 365-empowered people here at Tech One Global have some caffeine flowing in their blood. 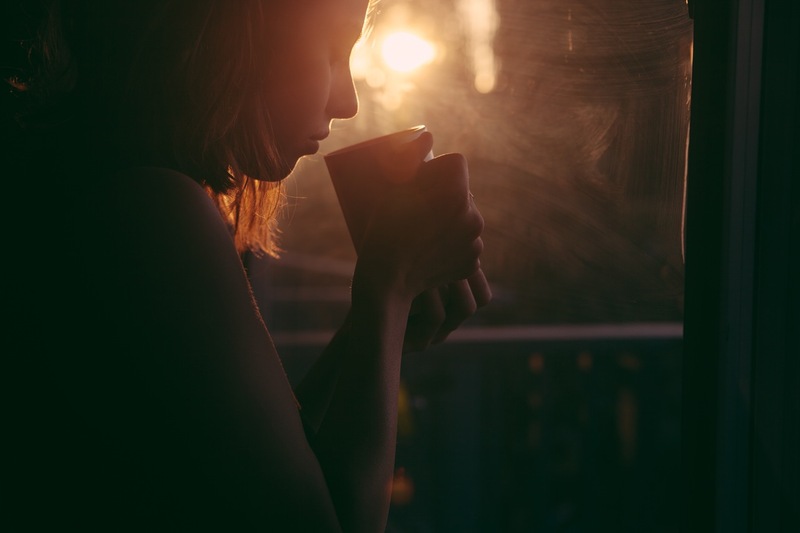 Jen Sieger, Senior Business Strategy Analyst of Microsoft and a certified coffee lover, explored in her article “Differentiate with Cloud Connectivity” how our beloved drink got cloudified. Cloud adopters are the leaders of the disruptive digital transformation using IoT to harness data. MARS DRINKS, in partnership with Neal Analytics, developed a cloud system that networked vending machines, which was used to analyze historical and real-time data on maintenance, distribution, route optimizations, performance, and stock levels. Remember when survey forms were still a thing? With the cloud and modern-day analytics, precious user data can now be harnessed conveniently. We have talked about how innovations are giving birth to innovations and the case of MARS DRINKS is a testament to that. With the availability of reliable user data, the company could tailor their business processes to the needs and demands of their customers and with tools like Office 365 or Enadoc, these business processes can also be optimized. The best part? The customers are not even aware that they wanted these improvements. The analytics gathered user habits; there were no questionnaires or survey forms used. They didn’t need to ask the customers what they want and instead observed them and applied changes accordingly. The cloud did it. It predicted what the customers wanted and delivered it before they even had time to realize that they need or want it. The cloud knows not only what the customers want but also what they could possibly want in the future. MARS DRINKS revolutionized its services and delivered the right drinks at the right time and place. Gone are the days where storage and accessibility are the only benefits of the cloud. We are entering an age of interconnected technology that revolutionizes how we think and live as humans. If 2016 was transformation, then 2017 will be explosion: a fireworks display of innovations on every field. Now, time to absorb these while you enjoy your cup of coffee… its formula possibly concocted from millions of user data gathered around the world. Didn’t think cloud tasted so good, did you? Similar to MARS DRINKS, ride the digital transformation wave with us. Just drop as a message and we’ll be with you in a minute.